March has been another crazy month here in Gaborone! Paul and I are coming up close to wrapping up our time here in Botswana as well as our work with the BRU (Botswana Rugby Union). 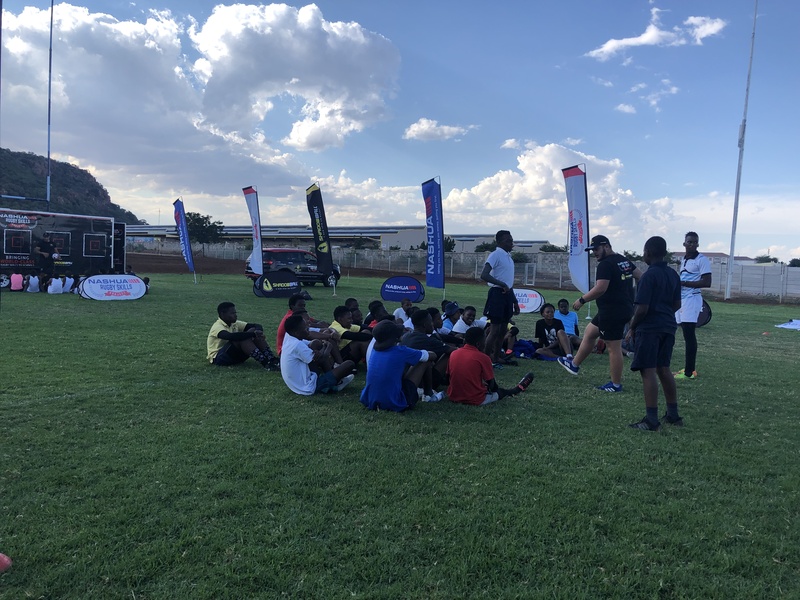 We have completed the full LTAD Framework (Long-Term Athletic Development) for the BRU and are now moving forward with the Implementation Guide which will help with the implementation of the BRU 5-10 year goals and development for rugby in Botswana. With work we have been able to go out into the the community more watching games at the Hogs rugby club in Gaborone and even participating in a Shadow Ball Seminar (shadow ball is half a rugby ball created in South Africa to help with the development of tossing, catching, kicking, throwing and hand eye coordination) held for schools and clubs in Gaborone at the Hogs Rugby Club. 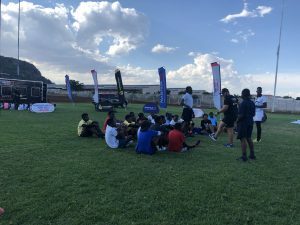 This Seminar consisted of stations where the athletes were timed while doing each skill set at each station and after each group of athletes had completed all the stations they would move on to throwing/catching development lesson with Conrad Jantjes a former Springbok (international rugby player). Paul and I were able to participate in this seminar by running a station each and playing catch with the athletes while they waited to move on to the next lesson. 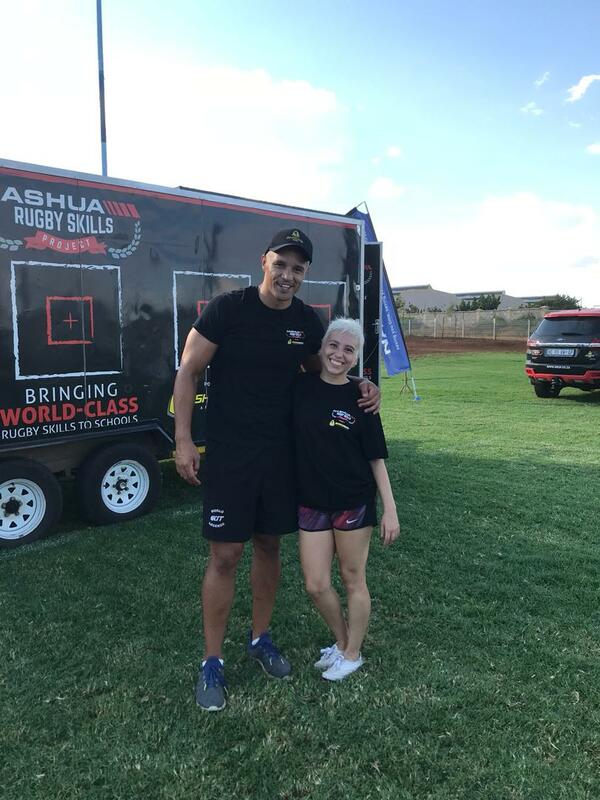 It was truly a highlight since working with the BRU being able to get out in the community see the enjoyment in the athletes eyes when challenging themselves with each skill set and being able to meet Conrad Jantjes was an amazing experience. With our work progressing with the BRU our time in Gaborone continues to fly, if we are not at work we are traveling around with our roommate Chris and the frisbee crew or visiting Narissa and Carly in Swaziland and traveling with them to Ponta Do Ouro, Mozambique. 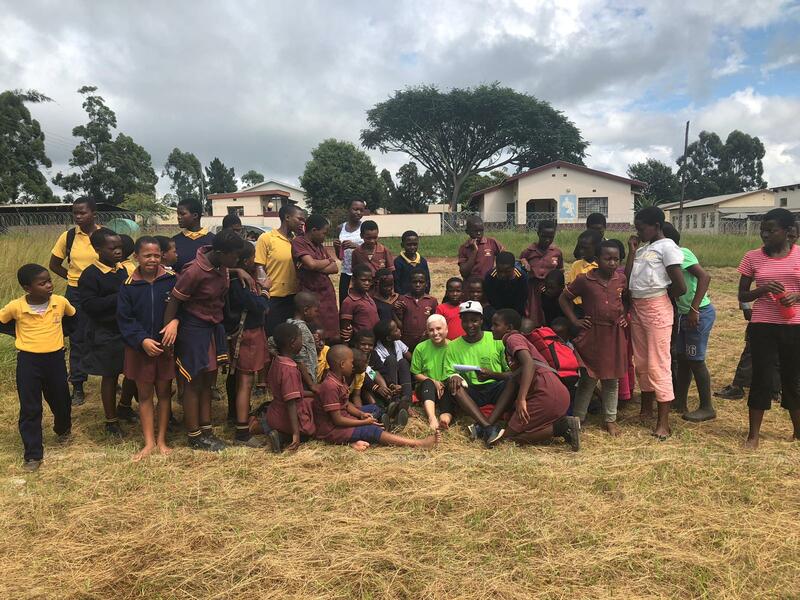 While visiting the girls in Swaziland we were able to experience a tournament day for soccer at the community schools with SOCA (Swaziland Olympic Association). There were four schools that played in this fun recreational tournament. The teams that made it through the finals received medals for 1st, 2nd and 3rd place. Paul and I really enjoyed begin able to get out in the sports community at Swaziland and work alongside our other fellow Canadian scholars and now friends. 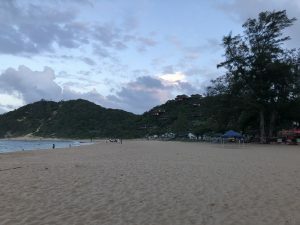 After our time spent in Swaziland we ventured to Ponta Do Ouro for some well needed RNR for a couple of days. 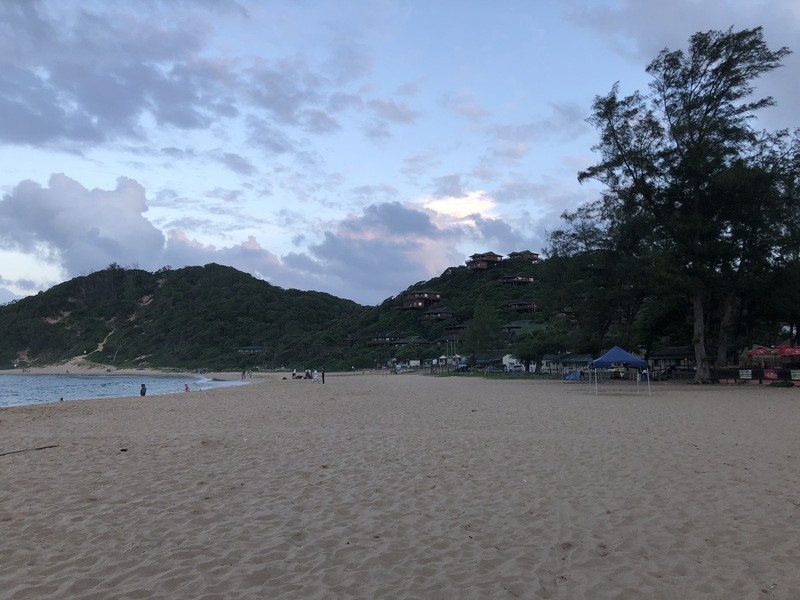 During our stay in Ponta we went snorkeling with wild dolphins three times which was such a surreal experience we are still in awe over it. 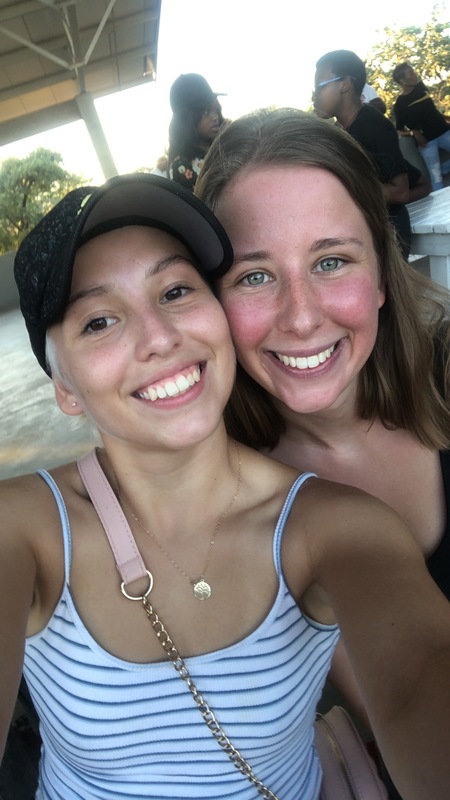 Though it feels like yesterday that Chris our German roommate had moved in she has now left our humble home in Gabs to go back home to Germany to finish with her studies. She will be missed by the Canadians but there are no such things as final goodbyes just see you soon.